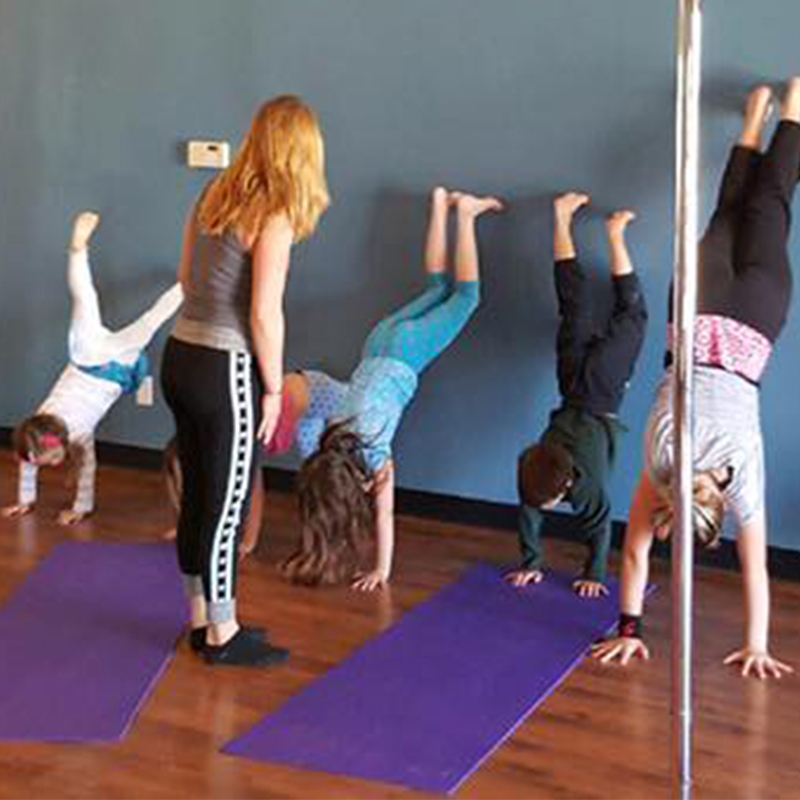 In this class, youth will experience a fun and friendly exercise program in a safe environment. Participants can meet one on one with a trainer or with a group of peers. We will work on speed and agility drills, strength building, flexibility, coordination and nutrition.